Spring has seen Turkish President Recep Tayyip Erdoğan fly to Africa for a four nation tour, aimed at improving trade relations between his country and the continent. Erdoğan kicked off his visit in the Ivory Coast, before moving to Ghana, then on to Abuja, Nigeria, where he met his African counterpart, President Muhammadu Buhari, and a host of other officials. The purpose of Erdoğan’s visit was to strengthen the socioeconomic bonds between Turkey and Africa, who are both members of the D-8, a diplomatic alliance of developing nations that originated in the 1960s, but was officially formed in 1997. In 1999 the Turkey-Nigeria Chamber of Commerce was founded and trade relations between the two countries began to flourish. This visit is an exciting time for the West African textiles industry, as it marks the first visit of a Turkish president to the Ivory Coast and Guinea. Trade between Turkey and Nigeria reached $2.4 billion in 2014, and one of the main areas of trade for the Turkey-Nigeria Chamber of Commerce is the importation of clothing materials. Turkish investments in Nigerian textiles are high, and improved relations between the two countries can only be good news for the West African fabric trade. 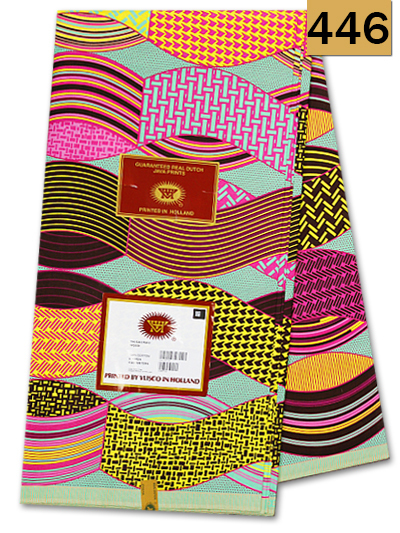 West Africa has a high demand for Turkish textile products, particularly in Nigeria, and the importation of these goods allows for the production of so many distinctive West African fabrics. We can only hope that greater trade relations between Africa and Turkey will further strengthen the African fabric industry and allow it to continue to thrive. 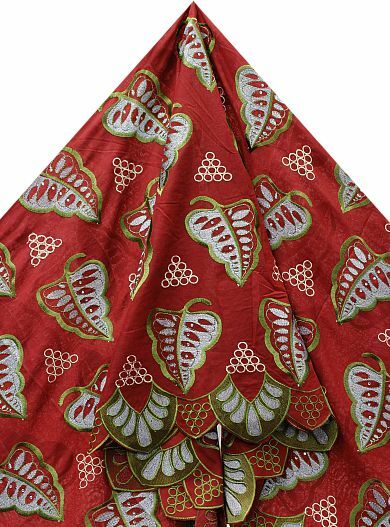 In recent years West African textiles have seen a marked increase in popularity, and many countries outside Africa – including the United Kingdom and Europe – are beginning to see a demand for high quality fabrics imported from Africa. Here at Empire Textiles we are dedicated to bringing you the very best of West African textiles and fabrics, and we are excited to see such prominent players taking an active interest in the African textiles trade. We look forward to seeing what will come of the remainder of the President’s trip.